A computer virus, sometimes referred to as a worm, is a self-replicating program designed to infect and gain control over computer systems. Computer viruses are much like flu viruses in that they are designed to spread from host to host. Whilst flu viruses cannot reproduce without a host cell, computer viruses cannot reproduce and spread without inserting copies of itself into other programs and documents. What Damage Will a Computer Virus Cause? Computer Viruses are designed to be malicious. This means they will change the way your computer operates with the potential to cause long lasting damaging effects. For example, viruses spread via email can cause whole systems to crash as they become overwhelmed by the huge amount of mail generated by the virus. As you can imagine this is extremely frustrating for individual users and costly to businesses. At Nowra Computers, we have also had many clients whose software has been damaged by viruses corrupting or destroying data. Do I still have to worry if I Own a Mac? It’s true that virus epidemics mostly infect Microsoft Windows systems. This is because of their huge popularity and presence all over the world. In fact viruses are most commonly spread through email (Microsoft Outlook) because of the prevalence of attachments in emails. So is it true that Macs don’t get viruses? There is great debate over this topic and ultimately, although it is unlikely, there is no reason why a Mac couldn’t be affected by malware. There are arguments for and against installing security software on Macs. Pc Advisor explains the argument in plain English and ultimately concludes that if you are running a business with Macs, or a combination of Macs and PC’s, it’s probably a good idea to install antivirus software. 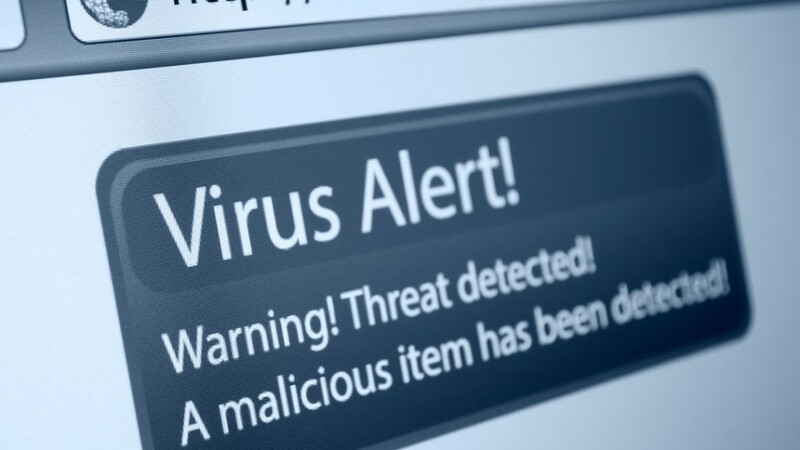 There are some simple steps you can take to protect your computer from being infected with a virus. – Do not open an email attachment unless you recognise the sender and were expecting the attachment. – Never open unsolicited executable files, document or spreadsheets. – Learn to recognise double file extensions – txt.vbs – These are typically viruses. – Disable mail preview on Windows platforms as attached viruses may automatically start running. If your computer has been infected by a virus call Nowra Computers! We can remove computer viruses and are experts in Data Recovery!